Consumer Affairs rated us America’s #1 Gold IRA Dealer in 2017 and 2018. 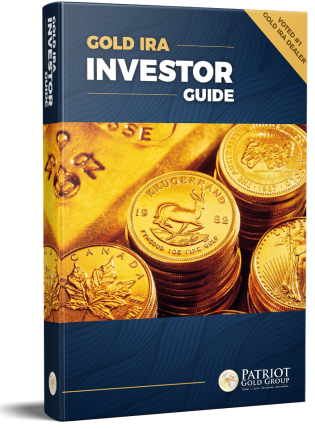 Call now to get the leading Gold IRA Investor Guide and secure your retirement. The dollar has lost 98.2% of its purchasing power since 1900. Gold has increased 53.9 times in value during that time. Gold has offset the loss in purchasing power of the U.S dollar. Call 800-974-4653 to open a GOLD IRA. Does a physical gold IRA make sense for you? How do you store physical gold? How do you buy a physical gold IRA? How do you store your physical gold? 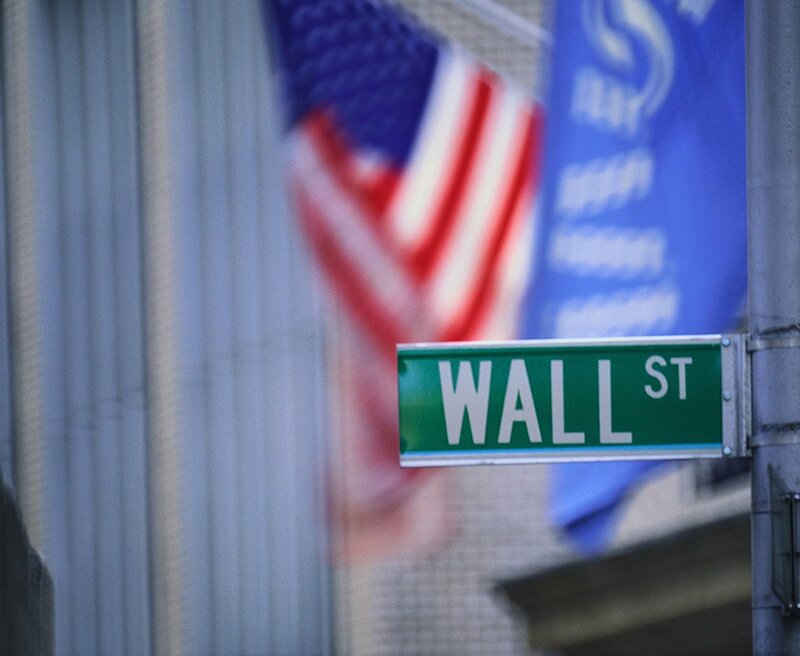 What are the benefits of gold IRA investment? 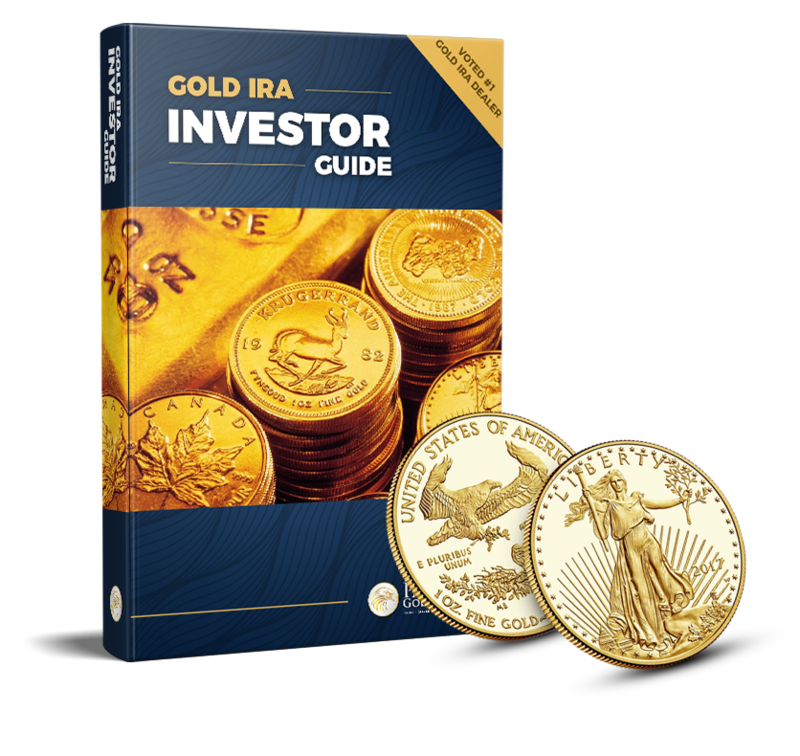 What are the types of gold IRA investment? 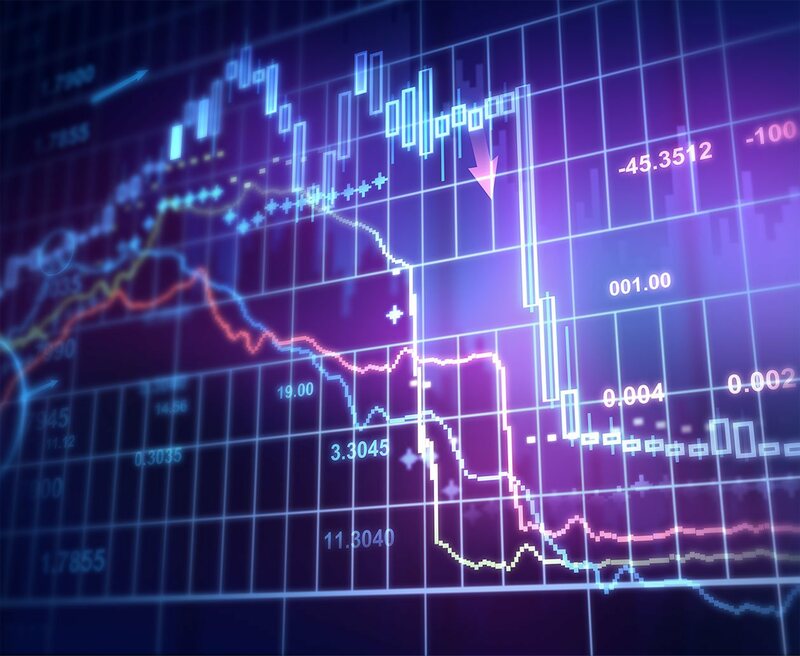 What causes gold prices to rise?